A Virginia woman is accused of dressing up like a clown in 1990 and then fatally shooting the wife of her future husband. 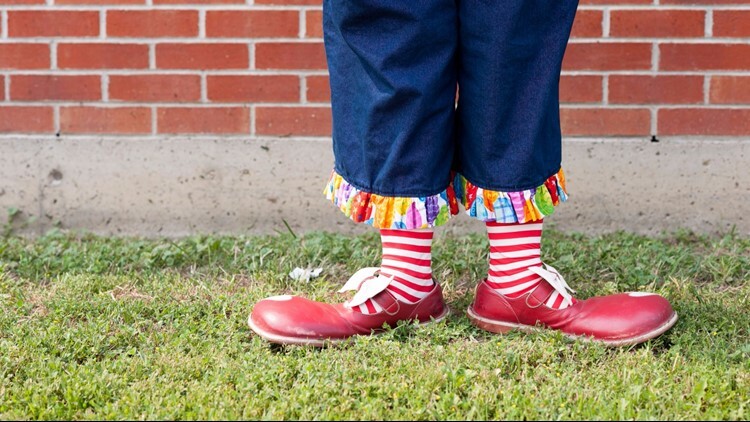 WEST PALM BEACH, Fla. — A trial date has been set in Florida for a woman accused of dressing up like a clown in 1990 and fatally shooting the wife of her future husband. Officials say Warren's then-wife, Marlene Warren, was shot in the face in May 1990 by a clown delivering carnations and balloons. Investigators say new DNA testing led to Keen-Warren's arrest.